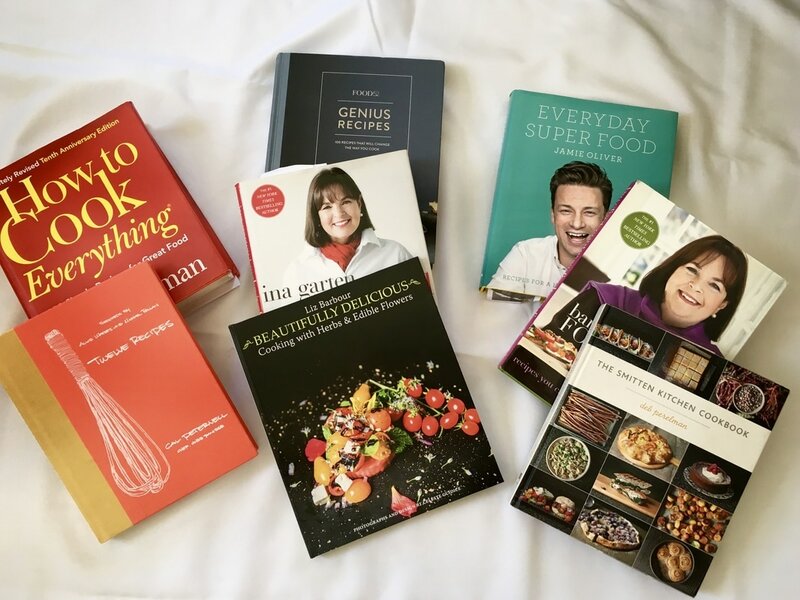 Cookbook clubs are all the rage and a popular program option for any group! Schedule one class or a series of classes. Make it easy on yourself and your staff...let Liz do all the work! You provide the cookbooks and Liz will take care of the cooking. Feasting with your Air Fryer NEW!!! Feasting with your Instant Pot NEW!! Low-Carb Recipes for Weight Loss and Vitality! NEW! !